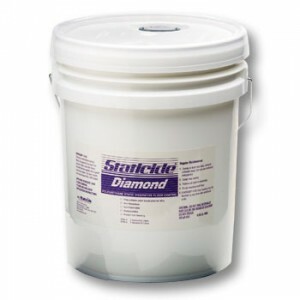 The ACL Staticide 4700-SS5 is a polyurethane floor finish. 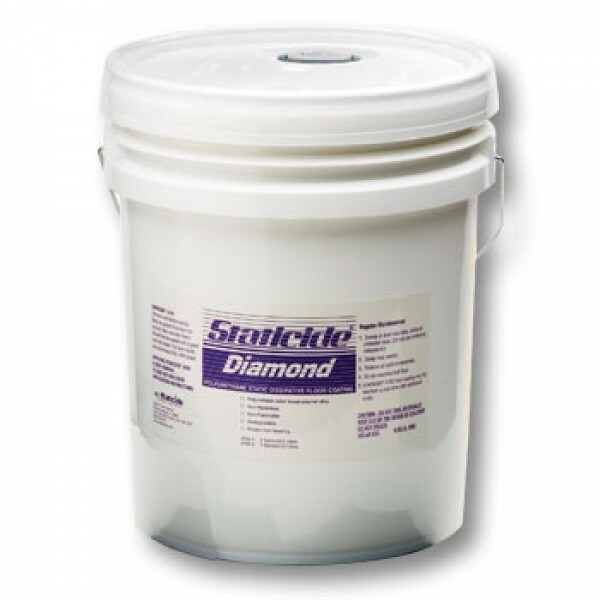 The high performance water-based formula is designed to dissipate static discharge on concrete and other unfinished hard floor surfaces. Note: Test patch is recommended.